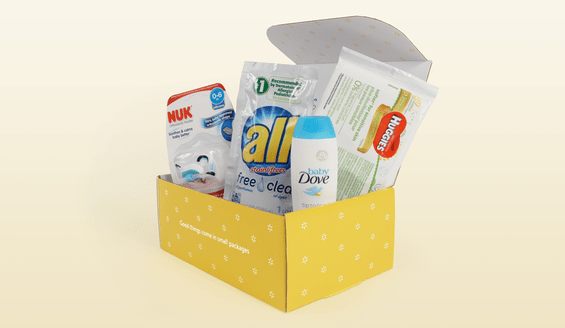 Walmart FREE Welcome Baby Box! 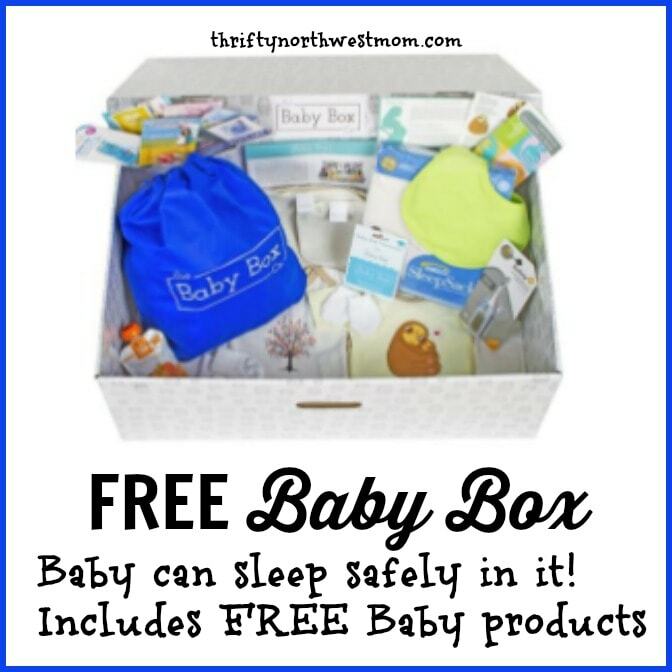 Walmart FREE Baby Box Welcome Kit! Walmart has a great baby box deals available. Expectant moms can get a free welcome baby box here if you have never signed up for one before. The items may vary from this sample picture. Just scroll down to where you see the picture of the free baby box, and click on that to sign up. Be sure to tell anyone you know who has a baby on the way, about this offer. It could be a great extra to have on hand.